The Next Generation Travel Agency. 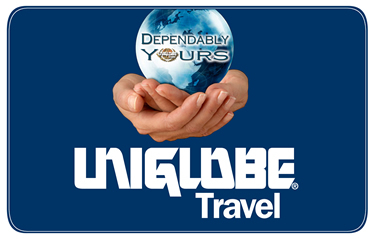 UNIGLOBE has over 30 years of experience in the franchise travel agency business. In that time we have been innovators. We have developed sophisticated and complete travel management services that fully cover every conceivable aspect of physical travel. What’s next? Combining “physical” travel services and “virtual” travel services in one agency business. “Virtual” travel is simply the technology that allows people to meet and collaborate without being “physically” present (audio/telephone, web and video conferencing products and systems). The UNIGLOBE Corporate Agency Owner will be the ONLY SINGLE SOURCE that can satisfy a company’s need for this full spectrum service. Sales are focused on local, small to medium sized businesses offering a unique travel management package that is just what these businesses are looking for; an economical and managed approach to controlling their complete physical travel requirements as well as virtual alternatives…. Presence Management! This business is NOT home based, NOT an MLM and goes way beyond a traditional retail travel agency. It is a true B2B sales operation focused on growth of business accounts (although vacation, leisure and cruise products can also be sold). Each account acquired creates opportunities for ongoing or residual revenue. 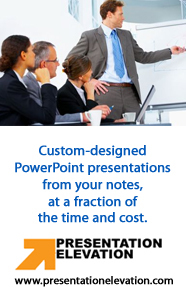 There is no limit to how big the business can get. This B2B, white collar, sales business is supported by centralized fulfillment centers that rely on economies of scale to keep franchise operating costs at a minimum.